Great Time @ AOPA Santa Fe! The AOPA regional fly-ins continue to grow in popularity and quality. The recent show in Santa Fe was exceptional for attendance and also the extensive educational opportuities. The Rusty Pilot Program (now available online) has now returned over 5,000 pilots to the air. The owner-maintenance shows included Mike Busch, SAFE’s Adrian Eichhorn and Paul New presenting a full morning of great information. SAFE Board Member Mike Vivion presented a wonderful show on VFR Back-Country Flying. (This will also be available at Carbondale and Gulf Shores). We added a lot of new members to our organization at the Santa Fe show and met with many of our sponsors. Sporty’s offered a free FIRC to all CFIs joining and the popular 1/3 off ForeFlight discount was attractive to everyone. 10X MCFI Dave McVinnie volunteering at the SAFE Booth. Please make sure you update your endorsements with the new AC 61.65H that was just published. A summary of changes is here (mostly editorial improvements). Changes have already been incorporated into our (FREE) SAFE Toolkit App. 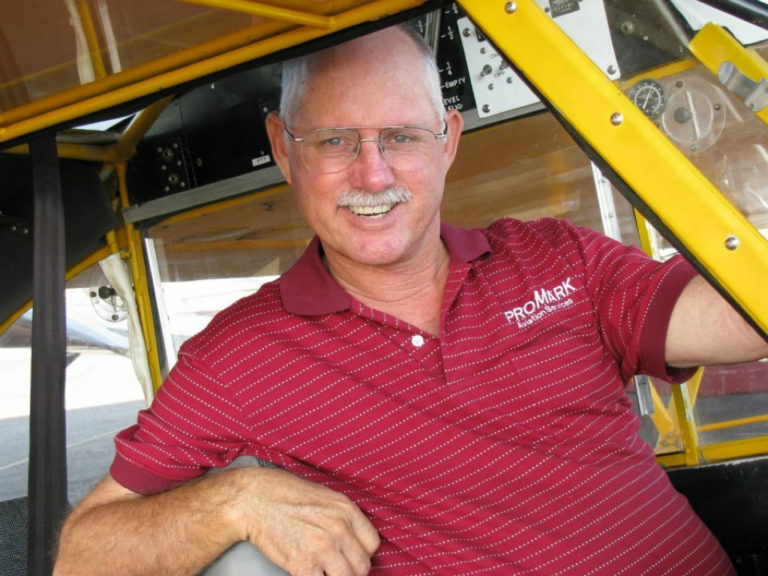 DPE and MCFI Ken Wittekiend is busy revitalizing our CFI mentoring program. Instructors at all levels of expertise are welcome to sign up for a mentor if they are expanding their skills into a new area and would like some helpful advice. The program is accessible to members here. A new “Educator Excellence” area has just been added to the app featuring a very usable podcast summary of Daniel Coyle’s excellent book “The Talent Code” (recommended reading for educators in every field). Fly SAFE (and often)! Excellent! I’ll be at the Gulf Shores event. Hope to meet you there David. SAFE was not early enough to get a booth (waitlisted) Garmin, Jepp. etc. are now buying triple-space booths so sold-out! One way or another we plan to attend (perhaps on Flightline)! Previous Previous post: VFR into IMC – – Execute Your “Parachute Option”! Next Next post: CFIs Become “Aviation Educators”!